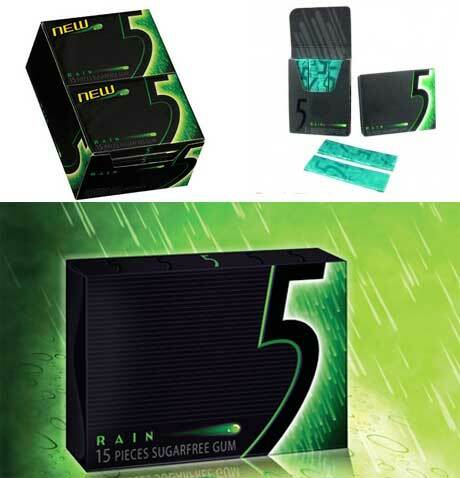 Involve all the senses with Wrigley's 5 Rain Chewing Gum. The intense flavor of this spearmint gum will envelop customers. The ultra-modern packaging on 5 gum is sure to catch the eye of all at your checkout counter. Also try the rest of the Wrigley 5 gums. Cobalt brings a peppermint explosion. 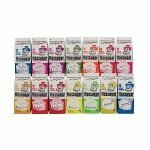 Place this sugar-free chewing gum on your shelves and invite customers to a new level of candy experience. Ordering is easy, simply add to your cart today!